Featuring Touma Kamijo and Temjin. 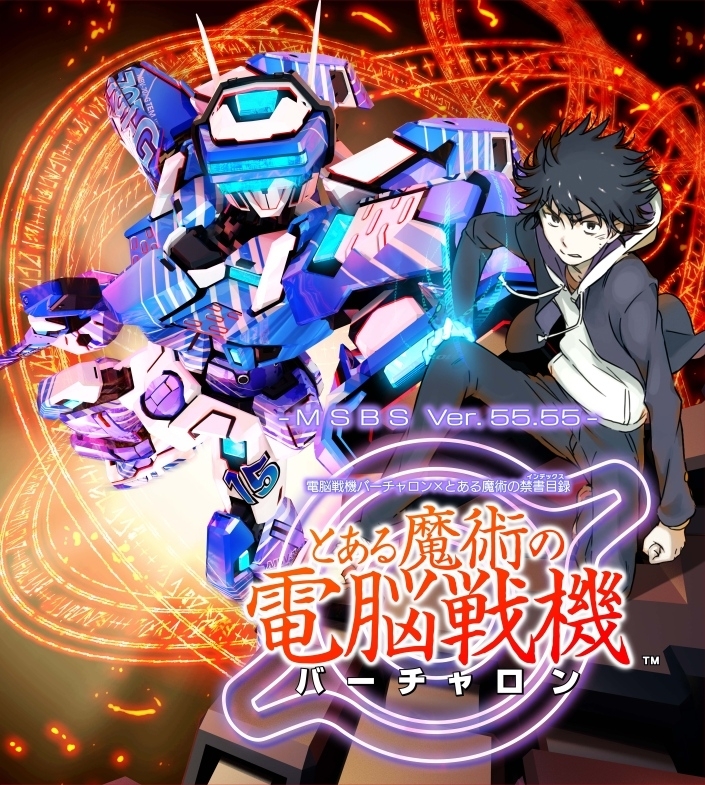 Sega has unveiled the official Japanese box art for A Certain Magical Virtual-On, its upcoming competitive battle action game based on the A Certain Magical Index and Cyber Troopers Virtual-On crossover light novel. If you missed it earlier this month, catch the opening movie here.